Allen Montgomery | WALSH Construction Co.
Allen has worked for Walsh Construction Co. for 19 years. 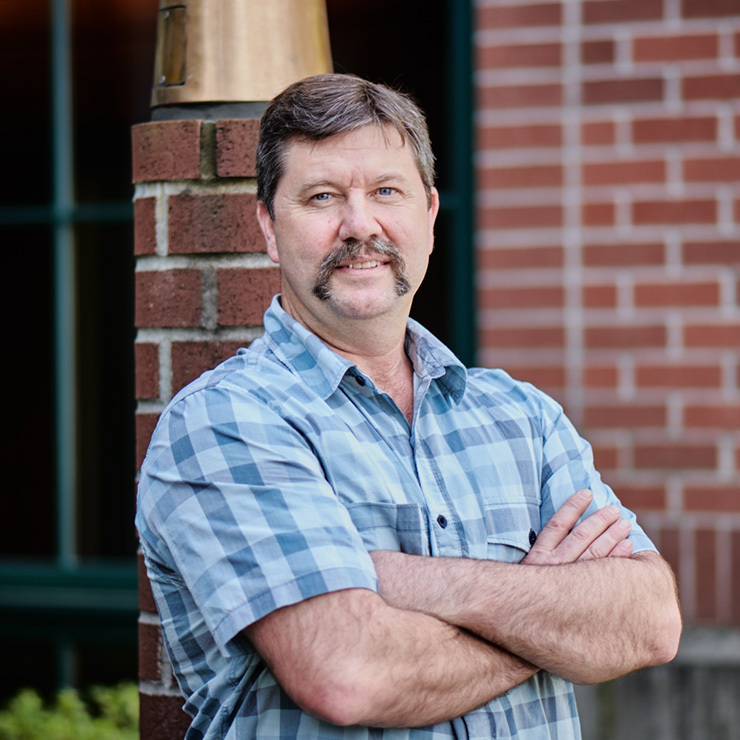 He began his career as a carpenter and has been moved into a Superintendent role on our healthcare team. He has responsibility for a wide range of duties including on-going estimating, scheduling, subcontractor and job coordination, direct labor supervision, safety and quality control. Allen will be on site during construction and will supervise all site work that is scheduled. He will assist in handling much of the paperwork, including all submittals and Requests For Information (RFIs). Allen is responsible for the direct labor supervision. He will attend project team meetings and will be responsible to coordinate all subcontractors, field supervisors and field employees. As the schedule is developed, Allen will have primary responsibility to implement it.